(#279) Renowned strength coach and multi-book author, Dan John, returns to the podcast to discuss his latest book, 40 Years with a Whistle. 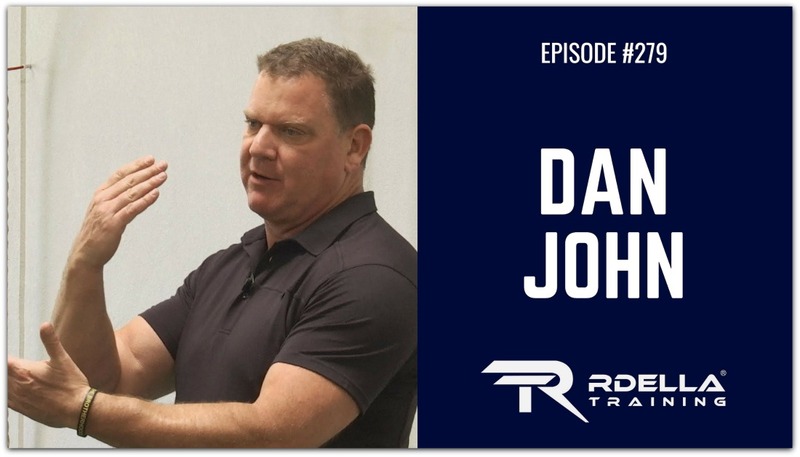 Dan John is one of the top coaches in the industry and a person who has impacted me personally at a very high level, both as an athlete and coach. 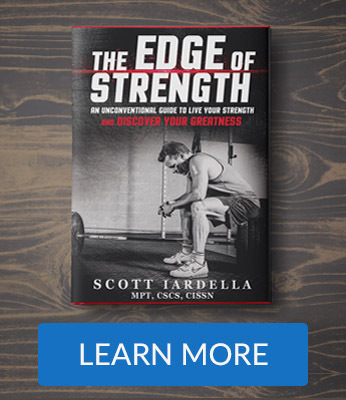 His books are some of the most highly-utilized resources in my home library and that says a lot about the value he provides to coaches, trainers, and athletes around the world. As always, I learn something new and valuable in each conversation. This is a special interview with amazing insights and lessons from his life and his new book. 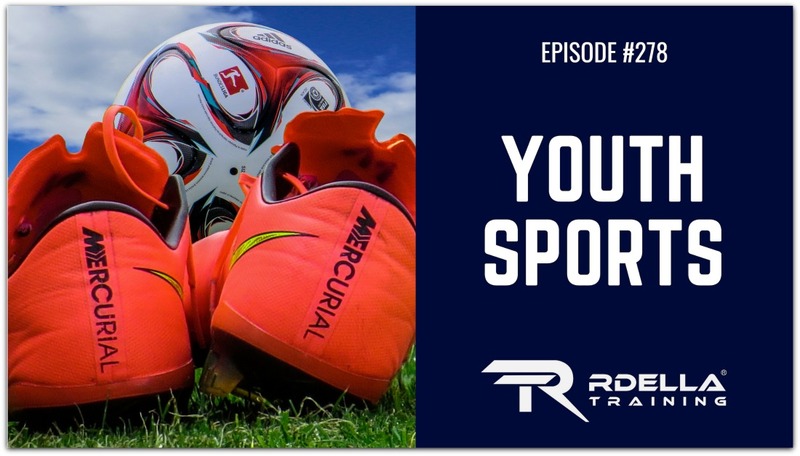 (#278) In this week's session, I'm going to discuss a topic that is near and dear to me, Youth Sports. As a parent, coach, and sports spectator - there are clearly issues that need to be discussed. This session is specifically for parents and coaches to better understand a few of the big problems associated with youth sports today. I'll discuss problems that I have observed through the years. This is certainly a massive topic and we could easily make this a series of podcast episodes, so we'll just consider this a starting point for discussion. What's the #1 problem in youth sports? I'll discuss that and so much more this week. I don't believe in discussing problems unless you have some answers, so I'll offer simple solutions for each point I cover in the show. There's a lot of content in the episode and I know you'll find this session valuable and useful, but I'd love to get your feedback on this. Let me know your thoughts or experiences by posting your comments below. This session is designed to inspire action and taking the next step, whatever that "next step" is for you. 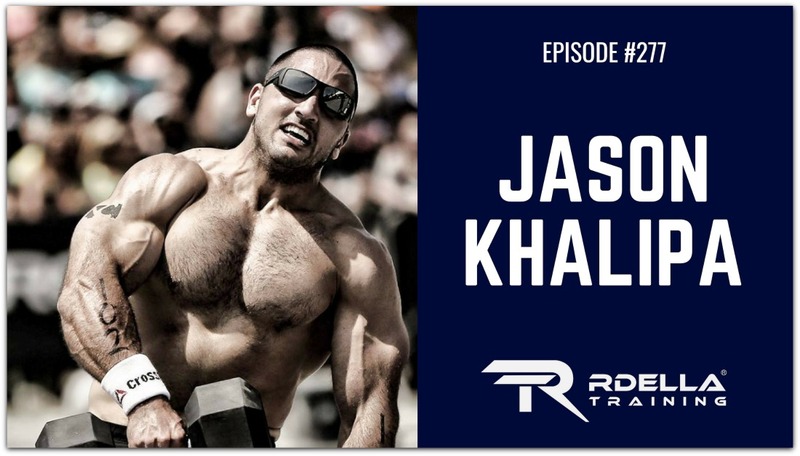 (#277) Jason Khalipa, World Champion Athlete, Entrepreneur and Author of the new book As Many Reps As Possible, joins the podcast this week to discuss the winning mindset that has made him so successful in his many endeavors. Jason Khalipa is a CrossFit World Champion, first-time book author, and lifelong competitor. 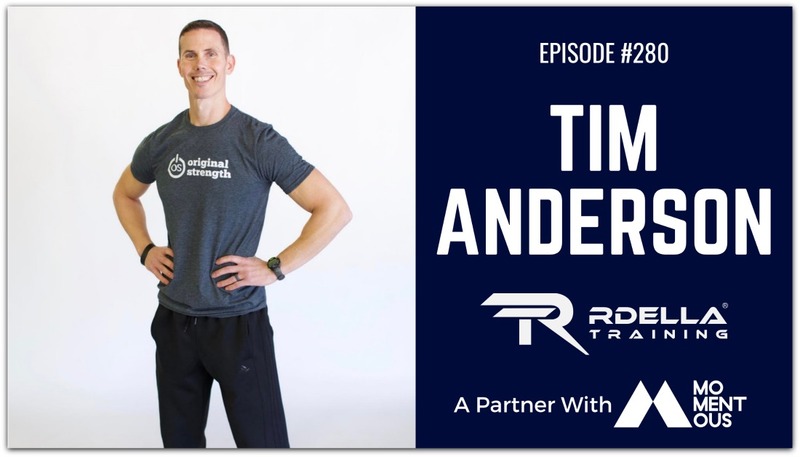 He's a devoted father of two and CEO and founder of NCFIT, a global company aimed at making fitness effective, fun, and accessible. 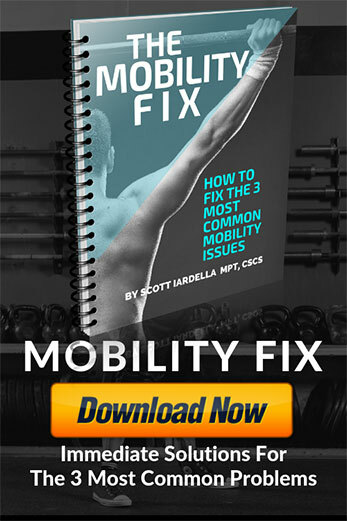 It should be stated that while I am not a Cross-Fitter (I'm a weightlifter and kettlebell practitioner), I fully enjoyed this chat learning about the mental framework that has made Jason so successful in business and athletics. While Jason's success is remarkable, he's extremely humble and open in sharing the winning mindset that has made him unstoppable in business and life. 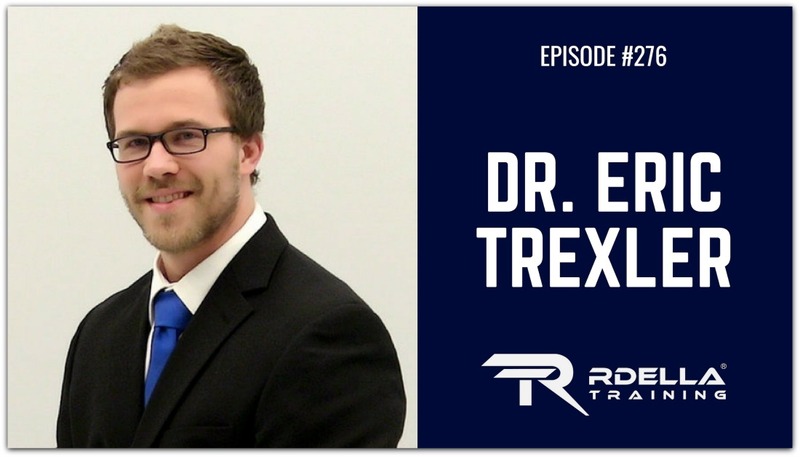 (#276) Dr. Eric Trexler joins the show this week to discuss the science and practice of bodybuilding, as well as share key advice for improving body composition. Dr. Eric Trexler is the Director of Education at Stronger by Science. He is a natural pro bodybuilder, researcher (recently completing his PhD with more than 30 publications), and is a passionate coach. Eric is a scientist and competitive bodybuilder who brings great perspective, experience, and passion to the show this week in discussing the latest in fat loss and muscle building. 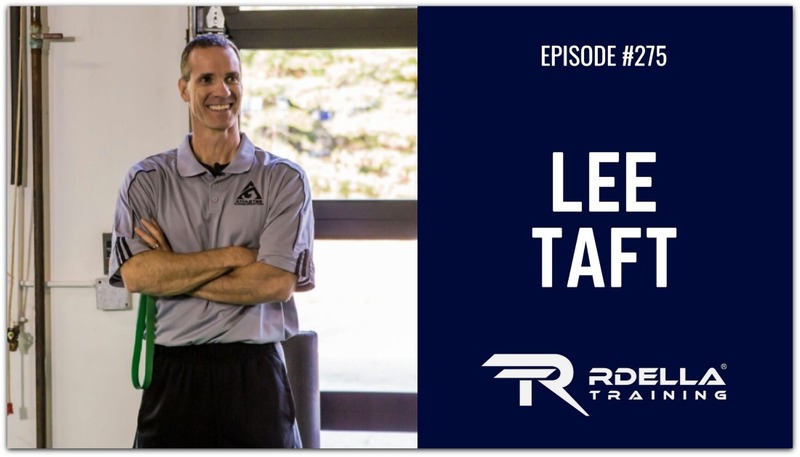 (#275) Renowned speed coach and expert, Lee Taft, joins the show this week to discuss what everyone needs to know about how to develop speed. Lee Taft, known to many as “The Speed Guy” is highly regarded as one of the top athletic movement specialists in the world. The last 30 years, he has devoted the majority of his time training multi-directional speed to all ages and abilities. (#274) Dr. Fergus Connolly is the world’s leading sports scientist. He has authored 2 books, Game Changer and the new book, 59 Lessons. I’m extremely honored and humbled to have Dr. Connolly return to the show to discuss his latest work and share his powerful life lessons. His first book, Game Changer, was the first blueprint for coaches to present a holistic philosophy for winning in team sports. 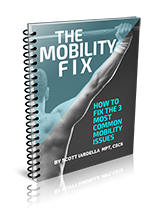 His new book shares the valuable lessons he's learned along the way to elite sport performance. The amazing thing about 59 Lessons is how all of these incredible lessons apply to life, not just sport. This is a fantastic interview you're guaranteed to get value from, with actionable closing advice. Enjoy the interview this week and be sure to check out the new book, 59 Lessons by Dr. Fergus Connolly. 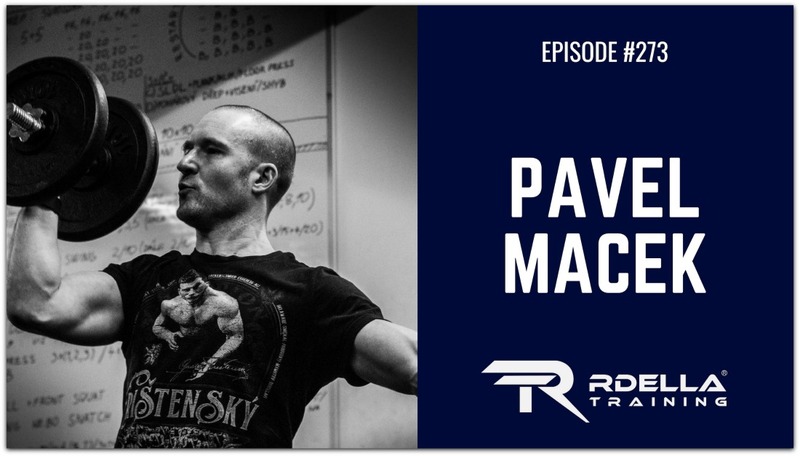 (#273) Pavel Macek, Master StrongFirst Instructor and founder and chief instructor of KB5 Gym, is this week's podcast guest where we had a fantastic chat about training principles and unconventional methods to become resilient, strong, and your best self. Pavel was the first StrongFirst Certified Instructor in Czechia, Central Europe. He is also an FMS/CK-FMS specialist. In 2008, he opened the first kettlebell gym in the Czech Republic, KB5 Gym Prague. He currently teaches Chinese combatives and MMA (Practical Hung Kyun), strength training (KB5 Gym Prague), and tactical self-defense for various private and government agencies, as well as Prague’s Charles University.